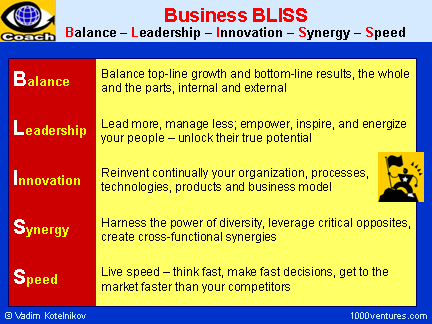 Balance is a key element of a happy life and sustainable business. 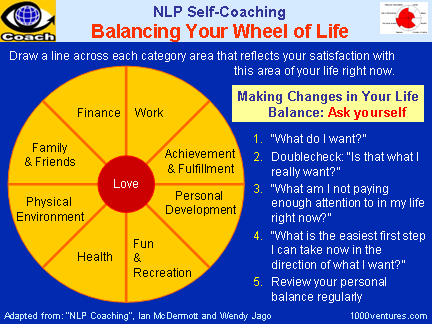 When your life or business is out of balance, nothing works. Finding the right balance in your body, your mind, your life, and your business will help you refine your goals and hasten you towards them. It will lead to lasting success in your journey to improved health, spirit, and well-being. If your life is in flames, stop what you're doing, quite your mind, step back and take a bird's-eye view of your life. Drop any misconceptions you may have as to what you should be doing, and then re-balance your life. 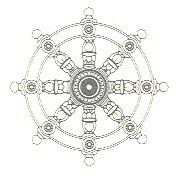 As you regain the balance in your life, you will regain control. A business is more than finance. Performance measures need to be aligned with the organization's strategy. Balance is a key element of a happy life. Dalai Lama teaches, 'A balanced and skillful approach to life, taking care to avoid extremes, becomes a very important factor in conducting one's everyday existence. It is important in all aspects of life. For instance, in planting a sapling of a plant or a tree, at its very early stage you have to be very skillful and gentle. Too much moisture will destroy it, too much sunlight will destroy it. Too little will also destroy it. So what you need is a very balanced environment where the sapling can have a healthy growth. Or, for a person's physical health, too much or too little of any one thing can have destructive effects. For example, too much protein is bad, and too little is bad. 'This gentle and skillful approach, taking care to avoid extremes, applies to healthy mental and emotional growth as well. For instance, if we find ourselves becoming arrogant, being puffed up by self-importance based on one's supposed or actual achievement or qualities, then the antidote is to think more about one's own problems and suffering, contemplating the unsatisfactory aspects of existence. "The universe is completely balanced and in perfect order. Chinese herbs are very versatile supplements. While each Chinese herb serves a different purpose in building one's health, there are countless ways to brew a prescription. The key to finding a remedy lies in selecting the right mix of herbs while striking a balance. 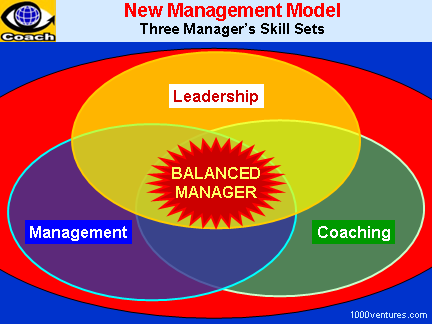 Effective managerial leadership demands a delicate balance between sensitivity and authority, between the whole and the parts, between loose and tight leadership style, between functional expertise (depth of knowledge) and cross-functional excellence (width of knowledge), internal (creating value for organization and employees) and external (creating value for investors, customers, and society as a whole). Sustainable growth strategy requires balancing short-term results against long-term capabilities and growth opportunities. Companies should think in different 'time horizons' – both short-term and long-term – when setting strategy, establish proper organizational processes that monitor their health and change the nature of their dialogue with stakeholders. SWOT Analysis, where SWOT stands for Strengths, Weaknesses, Opportunities, and Threats, is a strategic planning tried and tested technique that is normally adopted for obtaining a balanced perspective. If you wish your organization to be better able to survive and prosper in today's uncertain and turbulent times, you should raise a creative tension. To achieve this, you must move your organization to the point at which a natural balance is found between chaos and order, comparable to the conditions in the evolving natural world. Balance isn’t an issue of time, but an issue of choice. It’s about living your values by aligning your behavior with what you believe is really important.